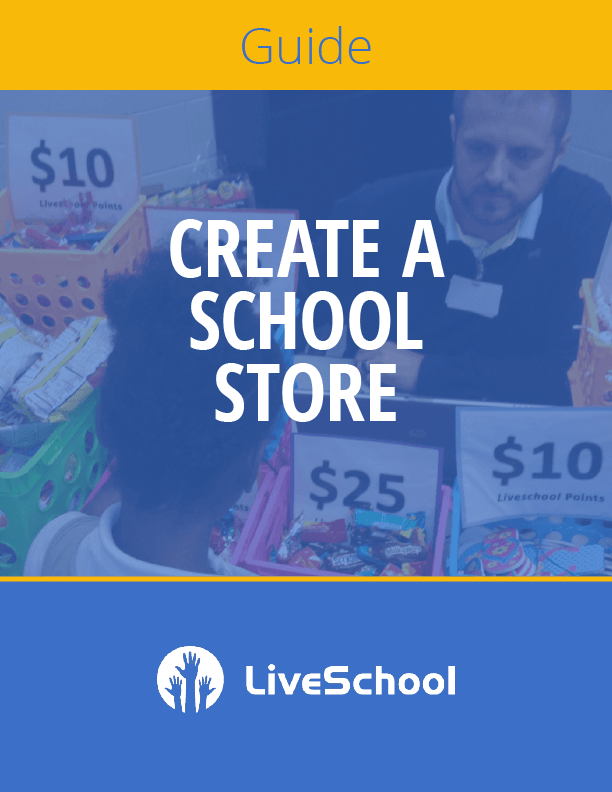 Some great tips on how to get the best out of LiveSchool in your classroom. 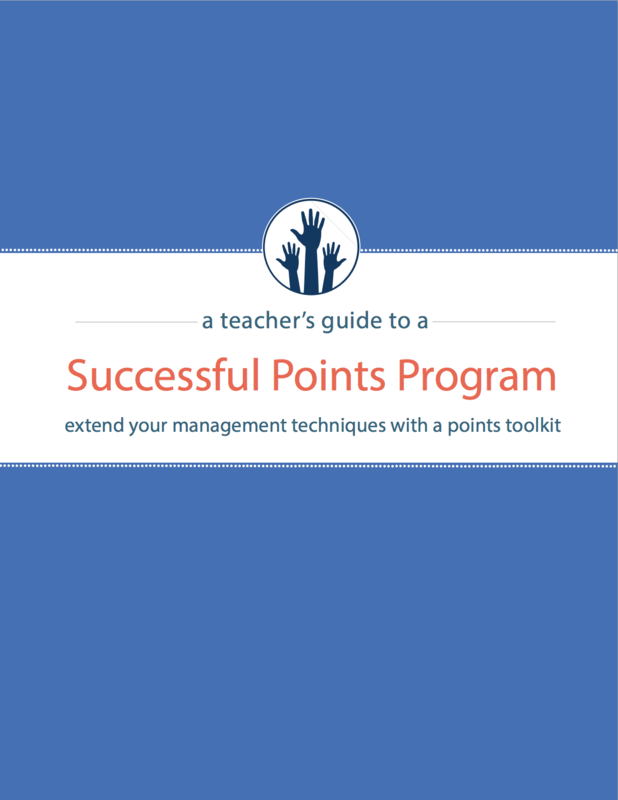 Improve behavior and connect with a classroom points system. Are you a current LiveSchool user looking for help? We are always looking for innovative practices to spotlight. Tweet, post, or email how you engage students in behavior improvement.